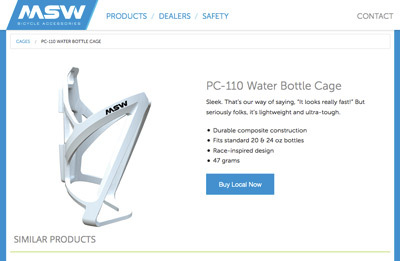 MSW products are distributed exclusively through Quality Bicycle Products (QBP), who serves more than 5,000 independent bicycle retailers nationwide. 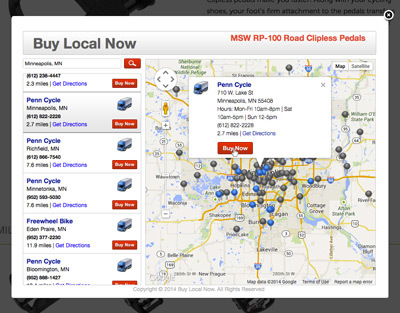 Each product features a “Buy Local Now” button, which allows you to purchase from a bike shop in your area! 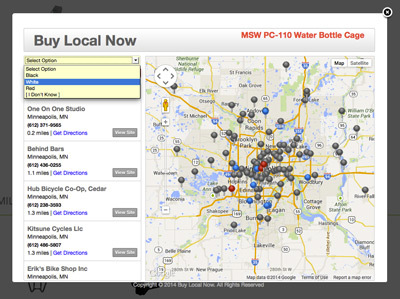 Click the button for a map of MSW retailers nearby that can get you what you need—fast. 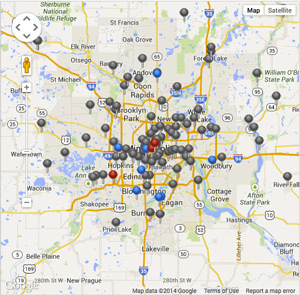 Shop online AND shop local!